A banking executive from Chester County who died while on a Sea Isle City beach had drowned, police said Thursday. On Monday afternoon, Sea Isle City police responded to a report of a medical emergency in the water found lifeguards and good Samaritans performing cardiopulmonary resuscitation on Brian C. Zwaan, 58. He was transported to Cape Regional Medical Center and was pronounced dead. As the result of an autopsy, "it was determined that the cause of death was head and neck injuries complicated by drowning," police said in a statement. His death was ruled an accident. 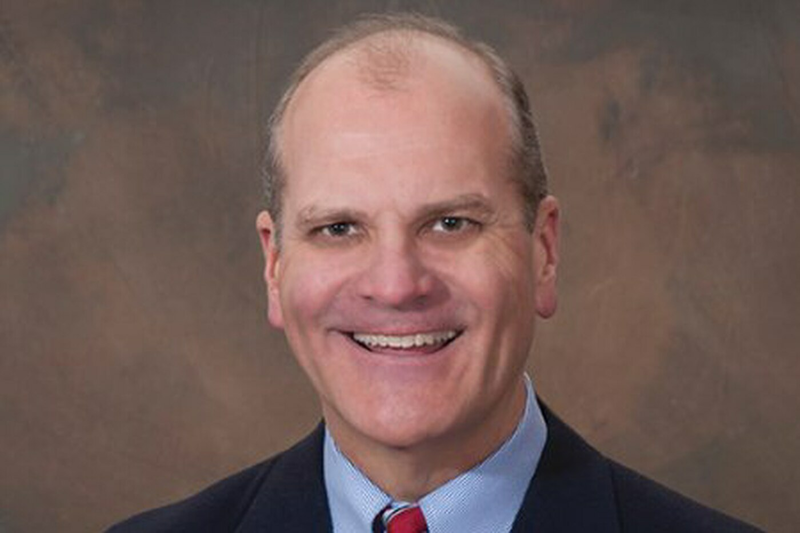 Zwaan, who lived in Berwyn, was senior vice president of commercial banking in Pennsylvania for WSFS Financial Corp.
His was the first of two deaths by drowning in Sea Isle City this week. Police said on Wednesday about 1:40 p.m., a 74-year-old man, whose name has not been released yet, was knocked down by waves and did not resurface. With the help of swimmers, lifeguards found the man and brought him to shore, where they began CPR. The man was taken by helicopter to Atlantic City Medical Center, but he died early Thursday, police said.